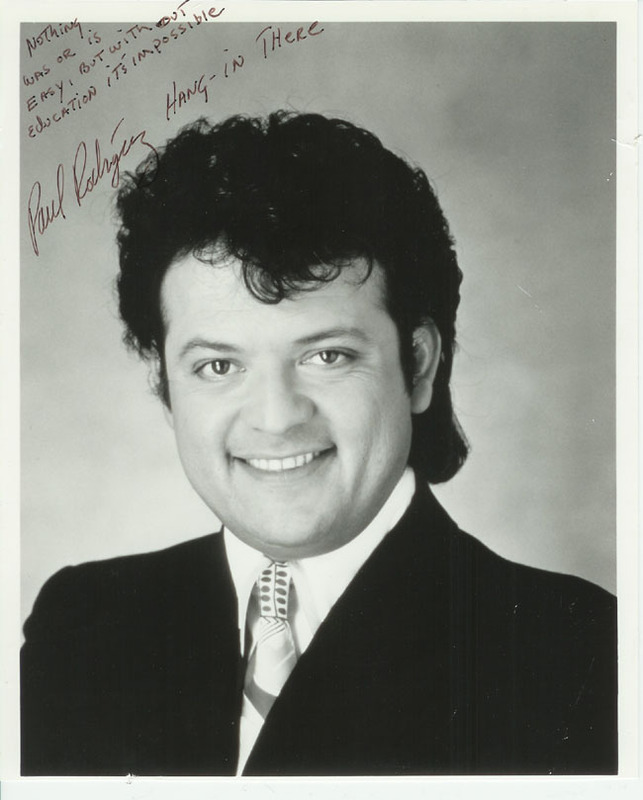 Paul Rodriguez is well known to my spanish-speaking students. He appears regularly on Univision. In addition he has many films to his credit, which has insured that most of my students are familiar with him.